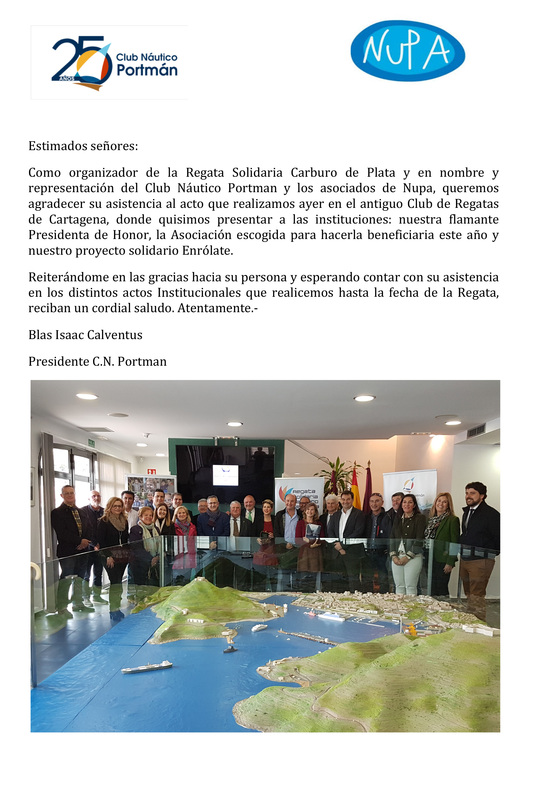 Yacht Port Cartagena, committed to the RSC, opened its doors, once more, to the Ruta Astrade. 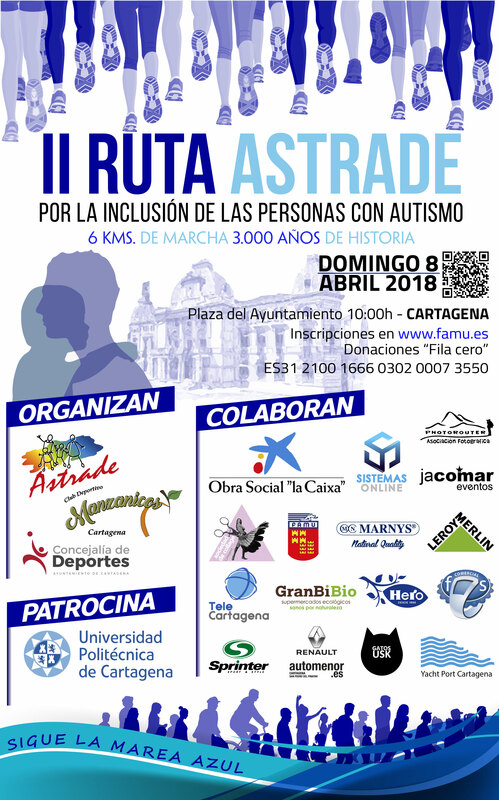 The march, which is part of the activities organized to mark the International Autism Day, held on Monday, April 2nd and this year entitled “Let’s make society accessible”, brought together more than 1,600 people. 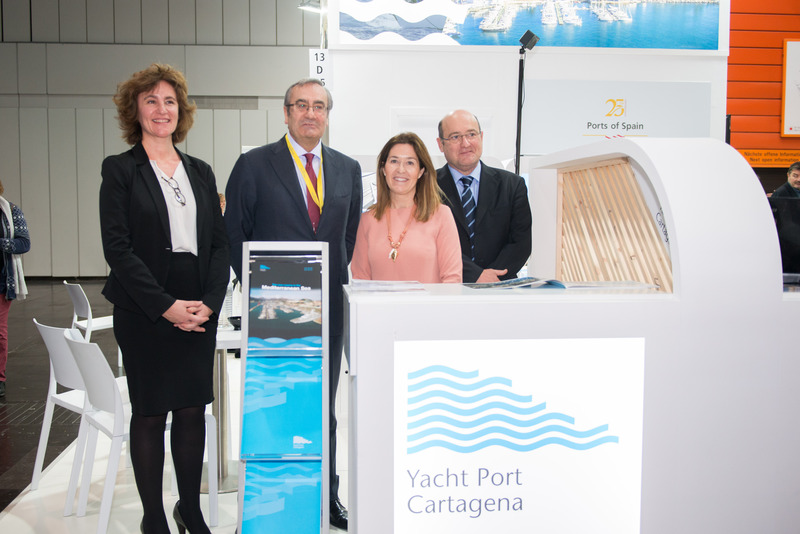 Yacht Port Cartagena (YPC) has participated this week in Boot Düsseldorf, one of the most important nautical events in the world. 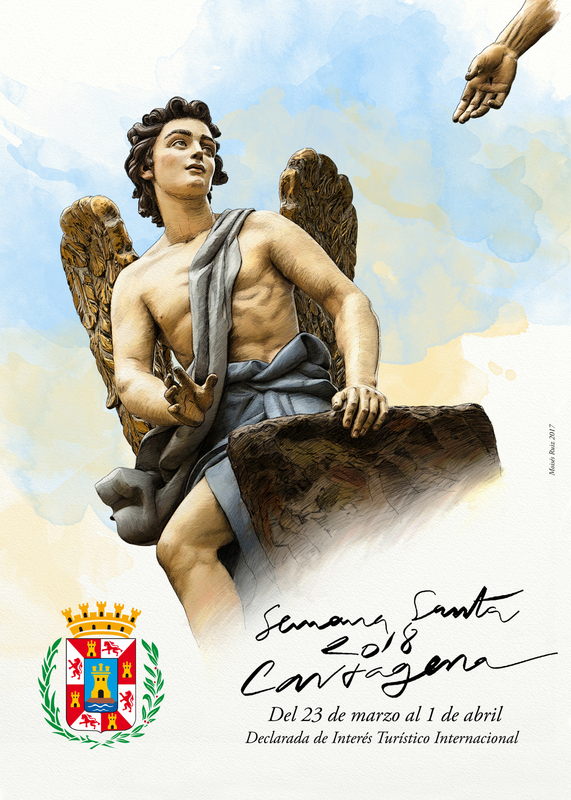 Its representatives met with the President of Puertos del Estado, José Llorca, and the President of Federación Española de Asociaciones de Puertos Deportivos, Gabriel Sandoval.